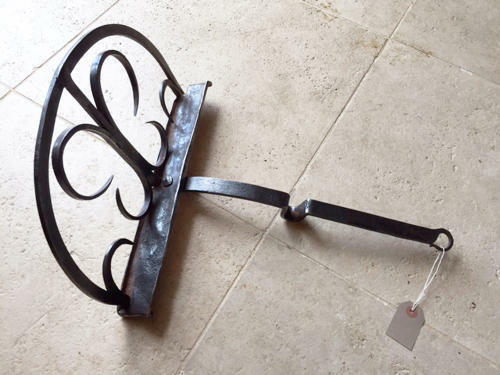 Fine 19th Cent Downhearth toasting rack. In Ireland these are known as Harnen stands and in Scotland Bannock Toasters. They were used for toasting sections of Soda bread or similar in front of an open fire.